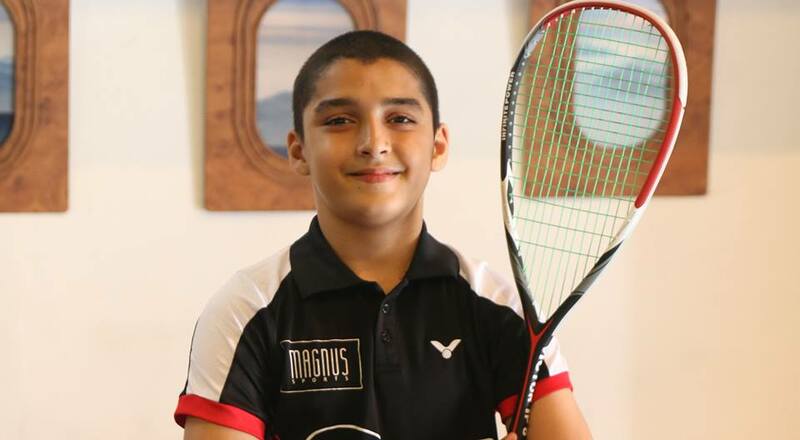 Pakistan’s junior squash player, Huzaifa Ibrahim defeated America’s Milo Fredman in the final of Chicago Junior Metro Squash Open Gold Championship 2018 to win his 17th international tournament win on Monday. The promising U-15 squash player dominated his American opponent by a scoreline of 3-1, 8-11, 11-7, 11-6, 11-9 in the final of the tournament. 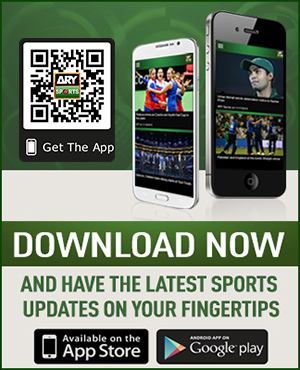 Earlier, Pakistan’s young prodigy knocked down Egypt’s Muhammad H Awadallah by 3-0, 11-7, 11-9, 11-2 in the semi-final and Canada’s Syan Singh in the quarter-final of the event by 3-0, 11-9, 11-3, 11-4. It was the fourth tournament win for the young talented Huzaifa Ibrahim, who tends to have a bright future in squash for Pakistan.